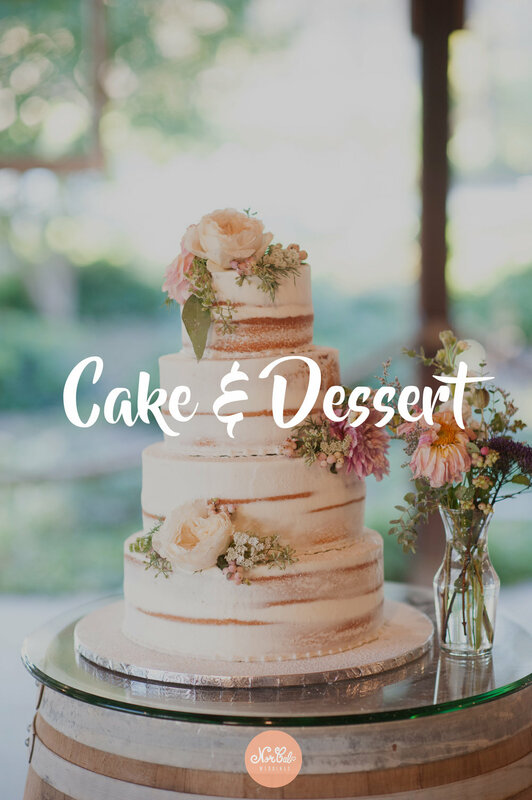 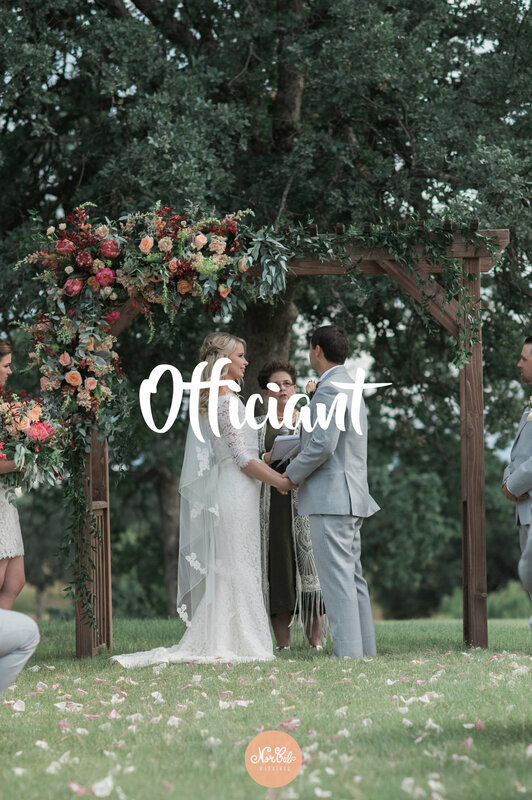 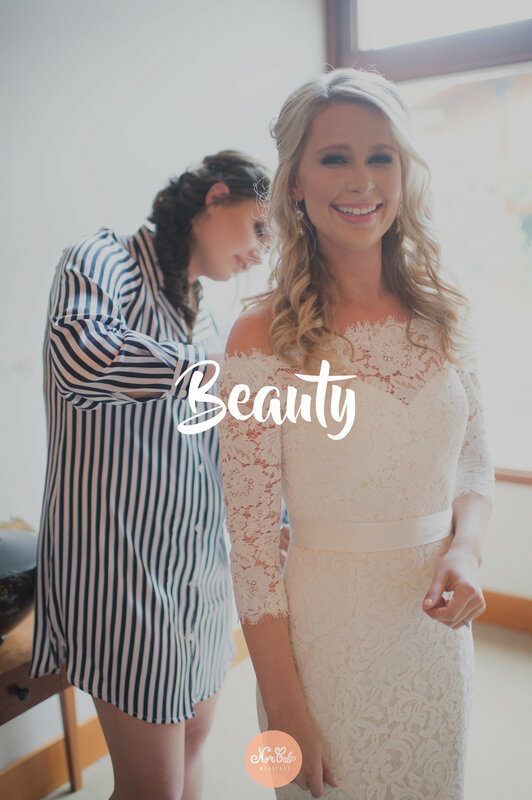 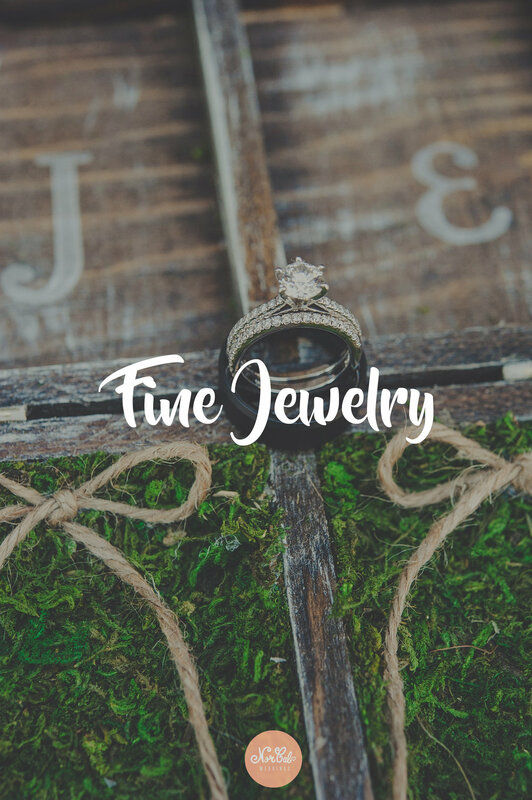 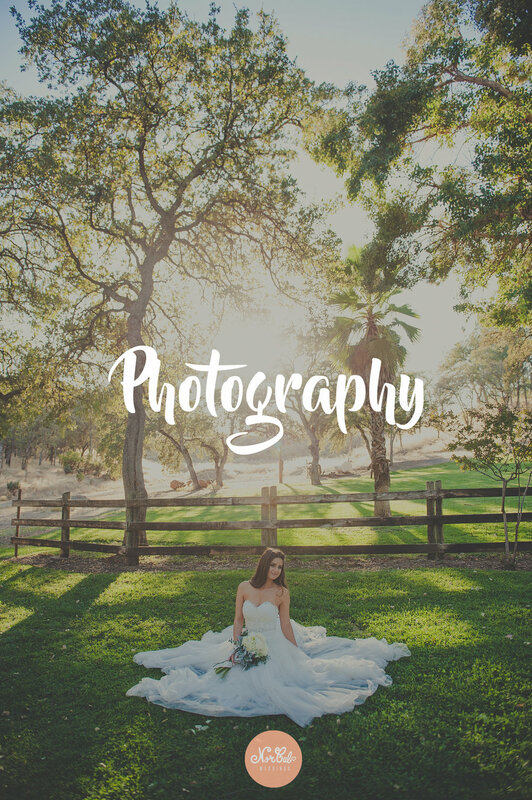 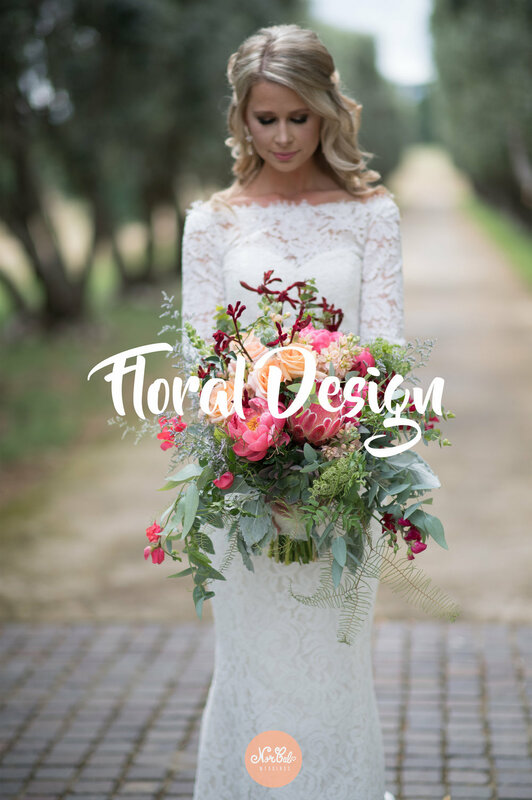 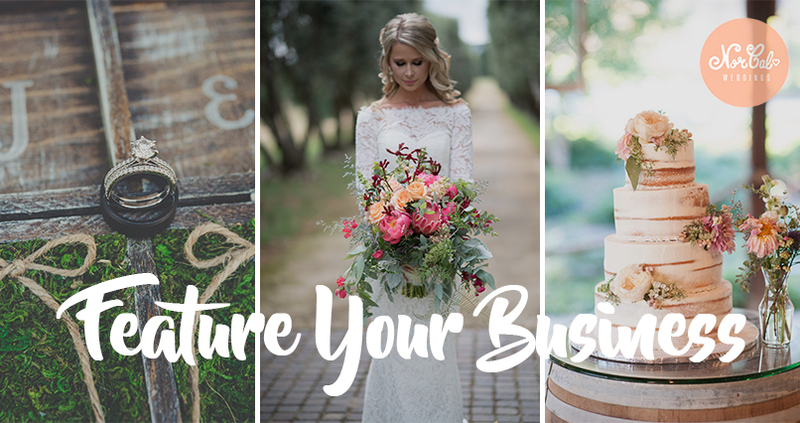 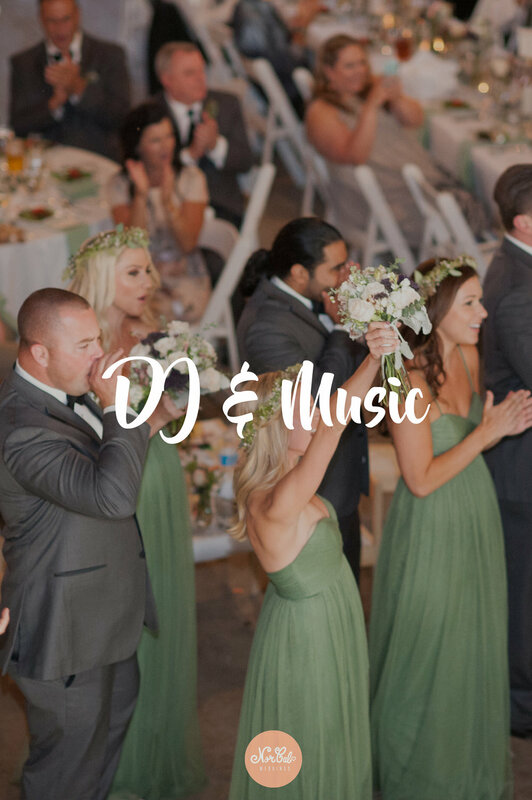 NorCal Weddings provides a comprehensive listing of local vendors and service providers within the wedding industry in Redding California & surrounding areas. 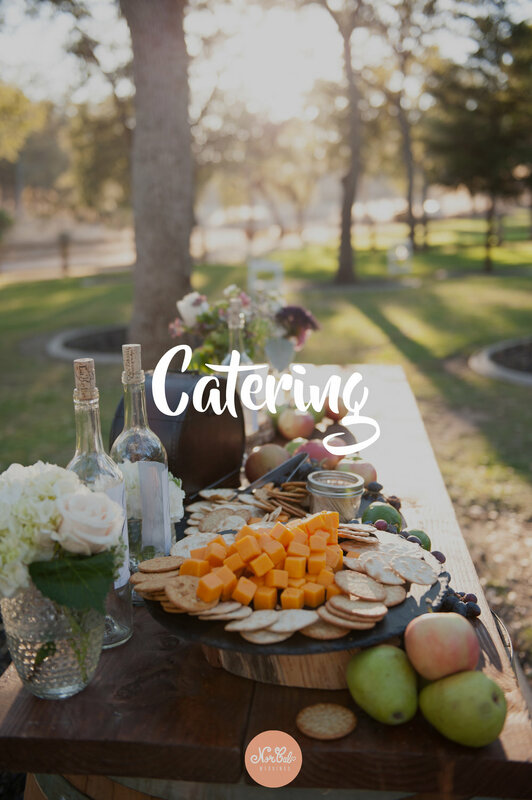 Select any category below to find the full list of services providers who offer such services in our area! 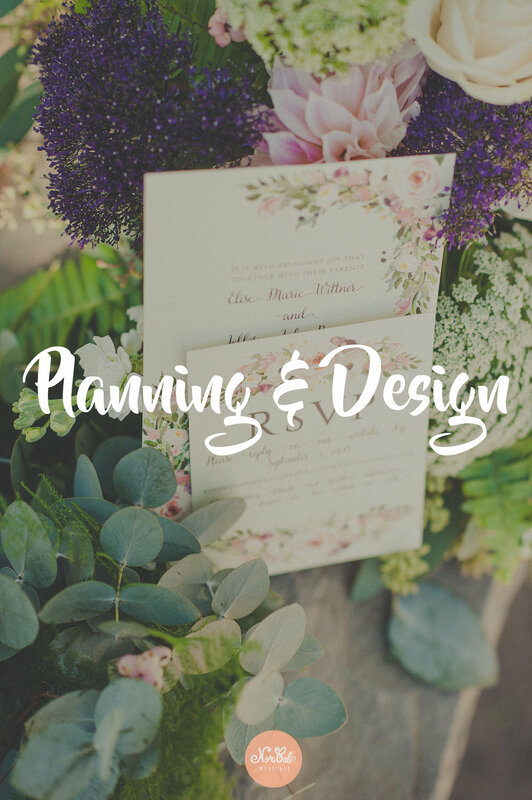 If you need additional help send us an email at info@norcalweddings.com & we would be happy to help answer any questions you might have!